Grace Speaker wrote: Aaaaagggggghhhhh! They're everywhere! They're everywhere I tell you!!! In the 1928 Olympics, Australian rower Henry Pearce, stopped during a race to let a family of ducks cross his path. He went on to win the gold medal. I was at the carnival in Lund last week, which has a big parade of marching bands, decorated lorries and students making it's was though the streets, and thousands of visitors. A lone duck had gotten on to the road, was walking along in from of the whole parade, and had to be rescued by a policeman on a bicycle. -You can just see the duck behind the from wheel of the bike. Or possibly not. There's nothing living on the air con cooling pond (decommissioned, now just a pond) and the eight things they laid in their nothinghouse have hatched into cute little nothinglings. Pat wrote: There's nothing living on the air con cooling pond (decommissioned, now just a pond) and the eight things they laid in their nothinghouse have hatched into cute little nothinglings. any chance of a photo of nothing much at all? 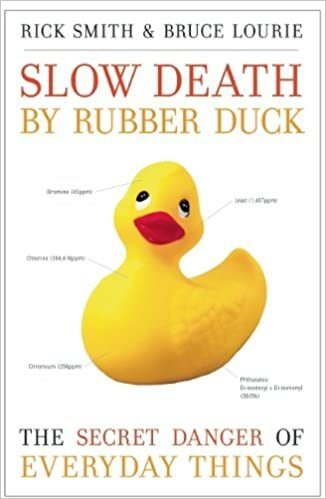 'Rubber duck debugging’ is a method of resolving code problems by describing your problems out loud to a rubber duck on your desk. 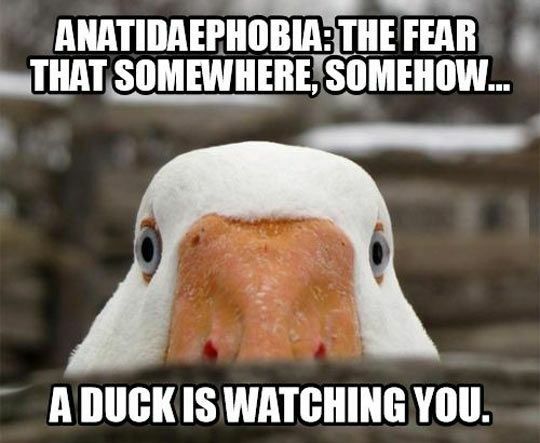 I wonder how many of them have found the duck started correcting their code . . .